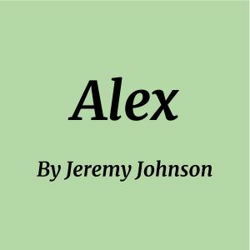 Alex is a high-school vampire with a learning disability. He also comes from a particularly dysfunctional family. His mother, Dana, and sister, Nebula, are being hunted by a monster. The task falls upon Alex protect to the ones he loves before he gets too thirsty.